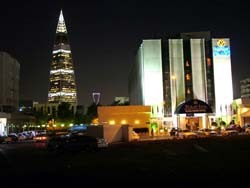 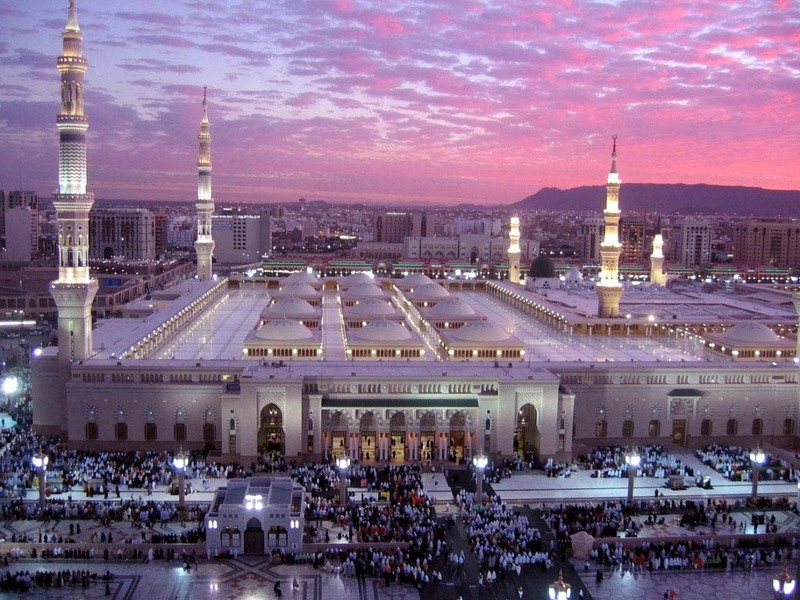 For all hotels in Saudi Arabia we show actual room availability. 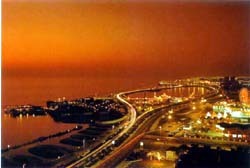 The room prices and last minute discounts shown on OrangeSmile.com are also actual and final. 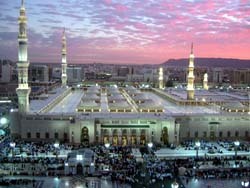 Book online your hotel room in Saudi Arabia with OrangeSmile.com - at low prices and high discounts. 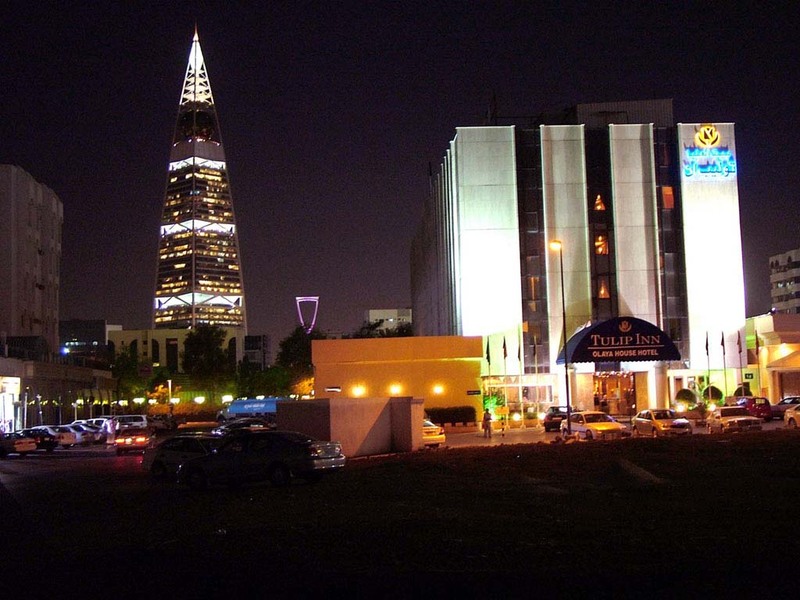 We provide no-fee booking possibility for accommodation and lodging in Saudi Arabia hotels, apartments, hostels and motels. Use your travel budget efficiently - make your comfortable vacation or business stay in Saudi Arabia cheap.